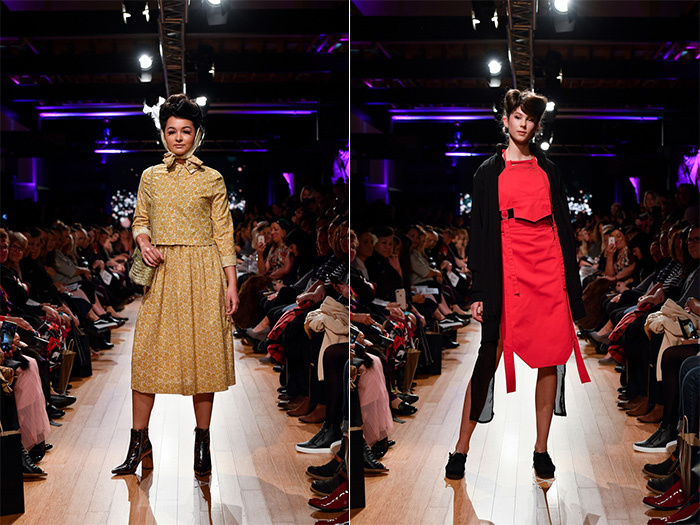 Looks by Miromoda’s 2018 Supreme winner, Misty Ratimam of Hawkes Bay. Images supplied. The annual Miromoda Annual Fashion Design competition was held at Porirua’s Pataka Art & Museum on Saturday 30 June 2018 with the winners going on to show in the Miromoda Showcase at New Zealand Fashion Week 2018. 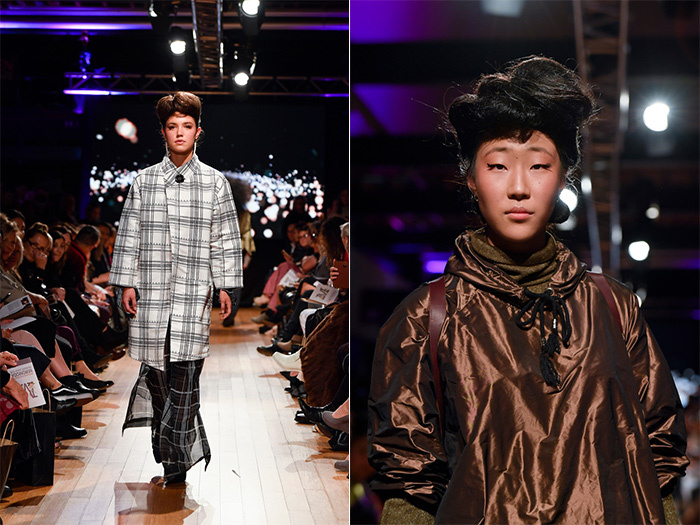 It was the third consecutive year at the artistic new venue with the models taking to the the sold out Miromoda Runway show before an enthusiastic crowd. The show was supported by a sizable team of hair and makeup apprentices under the Hair Industry Training Organisation (HITO) who created stunning looks to complement the unique designs. The fourteen short listed entrants displayed their designs before a highly regarded panel of judges lead by Miromoda’s head judge, and NZ Fashion Week founder, Dame Pieter Stewart. She was supported by NZ Fashion Week Business Manager, Janey Evett, and Wellington based international Lucire fashion magazine publisher, Jack Yan. The judges selected Misty Ratima from Napier as the 2018 Supreme Winner. The Miromoda the Indigenous Maori Fashion Apparel Board was formed a decade ago in 2008. The first Miromoda Showcase debuted at NZ Fashion Week in 2009 with eight competition winners and runners up across four categories. 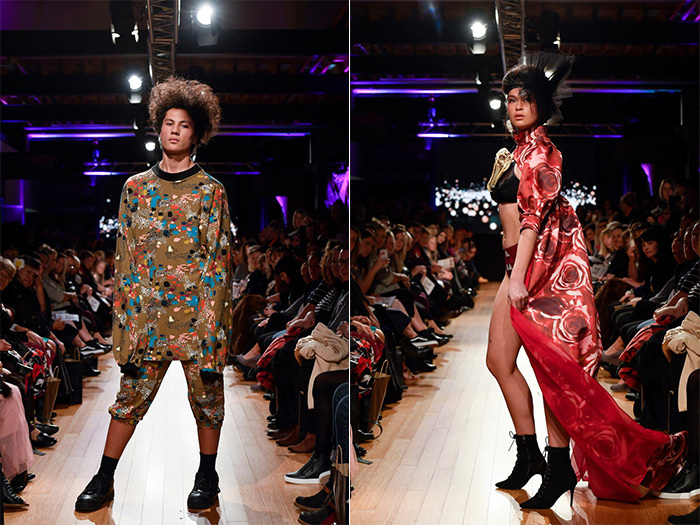 This year celebrates the event’s ninth year at NZFW with the well established competition drawing entries from many of New Zealand’s fashion schools. 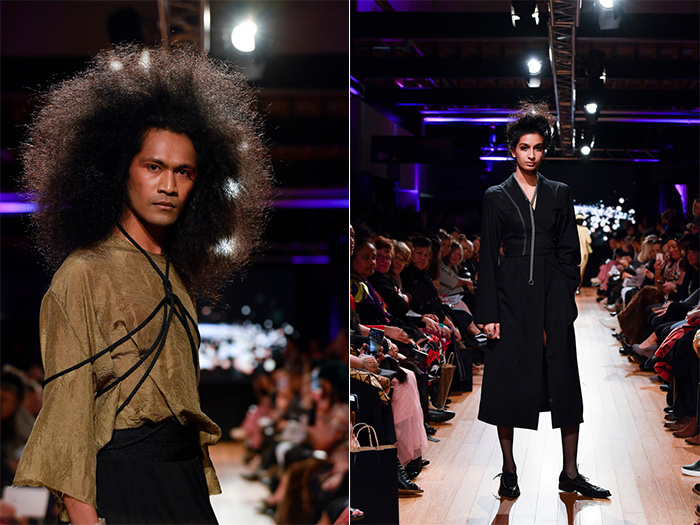 Miromoda’s ongoing success is credited by Founder Ata Te Kanawa to the support of NZ Fashion Week founder Dame Pieter Stewart and sponsorship from loyal supporters. “The catalyst for creating and maintaining the Miromoda platform that keeps tapping into a surprisingly huge talent pool out there,” says Te Kanawa. Te Orihau Karaitiana (left) and AJ Bradley (right). Taongahuia Maxwell (left) and Jimmie MacKay (right). Bobby Campbell Luke (left) and Zannah-Rose Thornicroft and Henele Taufalele (right). Paige MacDonald (left) and Nichola Te Kiri (right).